"My own fear, tangled up in passive sentences and light plot structures that fall flat...that is no way to win it except to confront it head on and keep pushing through." 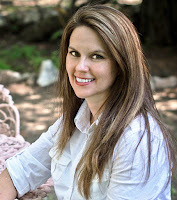 I'm thrilled to introduce you to a new author on this blog. Angela Smith has been one of my author buddies from the very beginning. I'm so glad she could stop by today and talk about her new release, Dark Ride. Meet Angela Smith. She's offering a wonderful giveaway at the end of this interview. Angela asked me to beta read Dark Ride a few months ago. 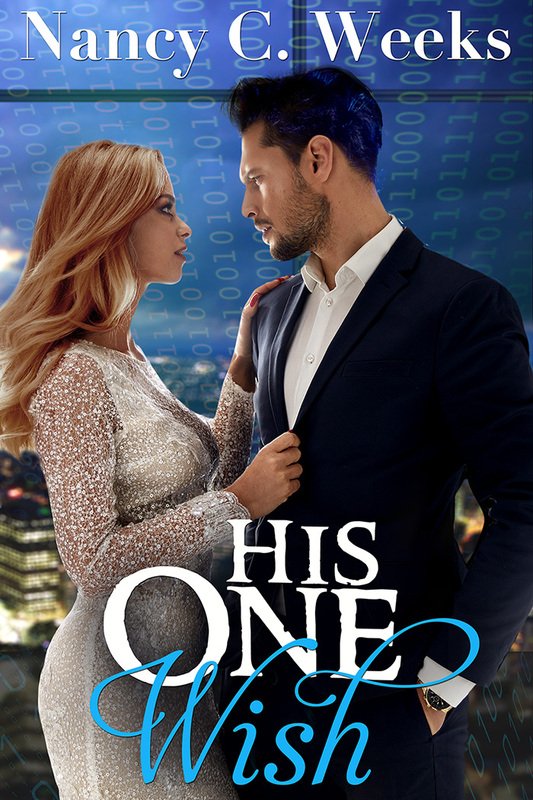 Let me just say, this novel will plunge you into a high-paced tell of intrigue, and then hurl you into ringside seats of a captivating romance between an over-worked nurse and a deep undercover agent fighting for their lives. But in the end, you will be left with the most charming happily-ever-after. But I'm getting ahead of myself. Lets first take a look at Angela's Dark Ride. 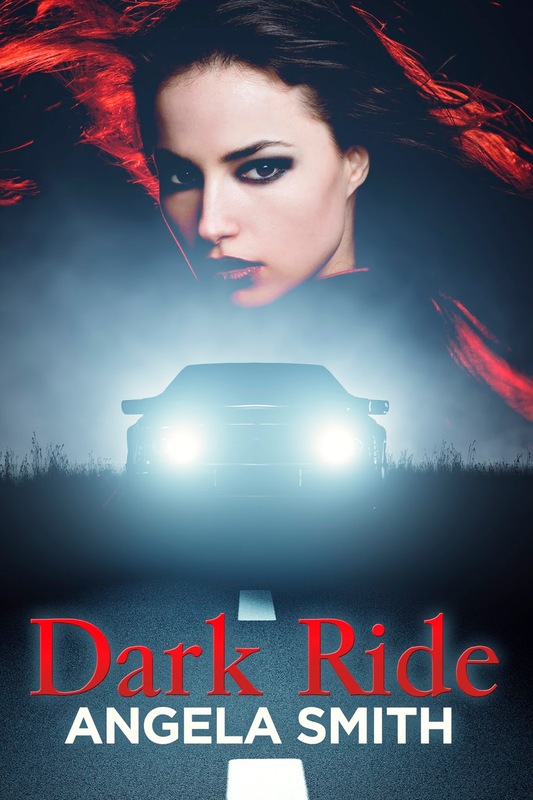 Dark Ride's and blurb give you a great introduction into what you can expect from this wonderful novel. It's time to meet Angela Smith, the amazing woman behind the nine novels. My questions and comments are in italic. Angela, thank you so much for doing this interview. As you might have guessed, I loved Dark Ride. 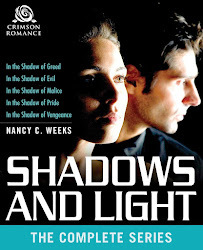 Can you tell us how you came to right this romantic suspense. I started Dark Ride with an idea of a woman who witnesses a terrible accident outside her home. She’s outside in the dark hunting for her cat. She watches the accident, realizes it wasn’t an accident, and decides not to call the cops. Later, the “hero” AKA the man she thought was the villain, and caused the accident, comes to “rescue her” AKA she thinks he is there to kill her. I wrote the first scene and the one where he goes to her home before I ever had the actual story idea. I melded it and rewrote to fit the rest of the story once I finished it, but the first scene is how Dark Ride came to be. I have never began a book in that way before. Lets talk about the basic possess of writing a book. You would not be here today if you hadn't figured out how to turn that one scene into a full length novel. What was your biggest obstacle and how did you overcome it? In other words, what do you think drove you to complete an enormous project like Dark Ride ? Oh Gosh! My biggest obstacle was in finishing it! I had this image of what I wanted to happen, and the beginning was easy. The ending was a mess as I tried to figure out the best way to bring this to a climax, and it changed from my original intention. Even when I tried to rewrite it to my original intention, I froze, got stuck, I couldn’t move forward. It’s like my characters knew that’s not how it was supposed to end and they stopped me from proceeding. But slugging through the middle, adding scenes, removing scenes only to add them back. All the while I was trying to remodel my home, and dealing with issues at work can make a difficult time even more so. But what drove me is the characters not wanting to shut up, like an intrinsic part of my pulse that made me keep on writing and pursuing this story. I couldn’t give it up. Wow, do I get all of that! Just living life gets in my way, and things that come up I couldn't possibly see in my future. I also have the constant voices in my head from my characters demanding I get their story out there. I'm sure you will agree that the day the voices stopping making demands is the day I discover something else to do. My next question ties nicely into this discussion.When did you realize you wanted to be a writer? Probably by the time I could read, but definitely by the time I was 17. I checked out a book about writing from the library—this is when they still had library cards you signed—and my mother, who had died two years before, had checked out that same book. I wrote off and on but every time I stopped, I felt restless. It’s like that quote, and I’m sorry I can’t remember who said it, but it basically says: “writing is the only thing that, when you’re doing it, it doesn’t feel like you should be doing anything else.” I get pretty restless if I haven’t been writing. Great quote. I did a little researched, but came up clueless of the author. But his/her words are priceless. My next question I look forward to learn about from every author I host on my blog. Do you believe writers are born or made? I believe you are born with the desire, but not necessarily the talent. Although there are some writers who probably were born with the talent also. That's an interesting response, born with the desire. I wish I had the insight in my teens to see that my English classes were providing the talent to fulfill my desire to write. Maybe I would have taken everything more serious than a good grade. So for something a little lighter. What is your ideal writing space? An office full of space, books, dictionaries, and lots of room to breathe. Overlooking a beautiful mountain countryside. Must include water. A lake, river, pond, or swimming pool. But honestly, this will do! OHHH that's adorable. 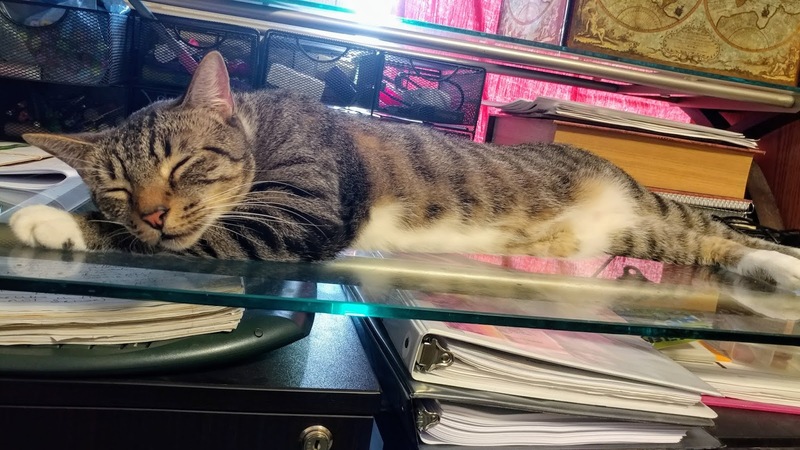 He/she wants nothing to take away your constant focus on her/him, or your pet can nap anywhere. And I'm jealous. #naplesswonder Earlier, we talked about the struggles of writing. What moment in this journey are you most proud of? The fact I did it.